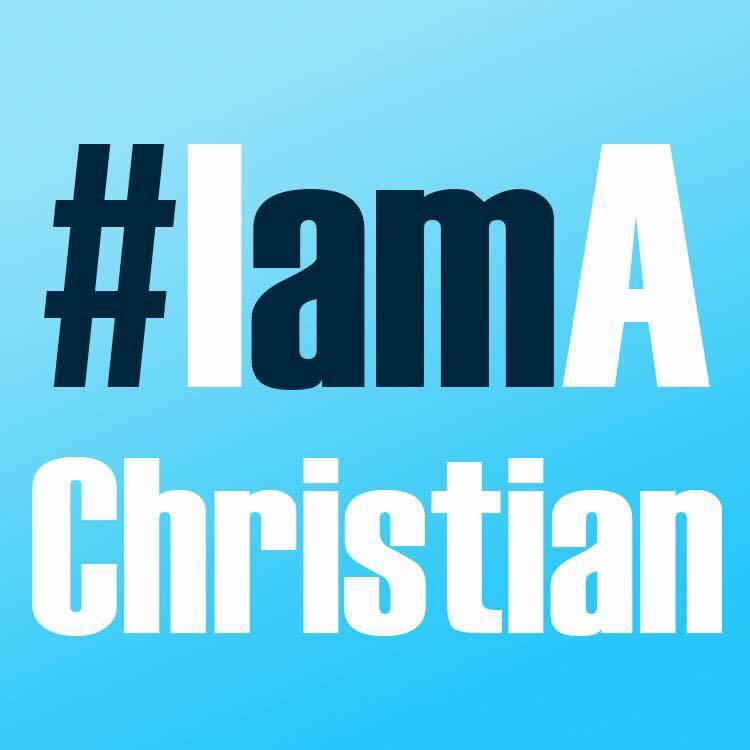 In the aftermath of the tragedy in Oregon, as it became widely known that people were shot and killed because they professed faith in Jesus Christ and proclaimed themselves to be Christians, the hashtag #IamAChristian began flooding social media. Presidential candidates held up signs. Celebrities hashtagged their posts. Lots of tweets challenging people to consider what they would say if they were asked to stand up for their faith or be killed. And more to the point…he’s right. Oh, don’t get me wrong, I’m not against the hashtag, but when it comes to being a Christian in our everyday life and discipling our kids as to what that means, we need to be careful we don’t try to hashtag our life. When the guys cuts us off in traffic and our kids are in the back seat? When the bills are mounting and the paychecks are dwindling and the job’s uncertain? When the kids are fighting and the baby is crying and the teenager is rolling his eyes? When your spouse is late and dinner is cold and you’re tired or hangry or both? When your Bible sits unopened, your prayers have grown cold, and your worship has become rote and routine? Discipleship doesn’t happen in the crisis moments. The results of discipleship are manifest then. Discipleship happens in the everyday moments of ordinary life. Those seemingly insignificant times where stuff happens and our children watch to see how we respond and where we turn for help and grace. As days turn to weeks and weeks to turn to years, our consistent behavior of following Christ will speak louder than any hashtag ever trending on Facebook. It’s truly not about doing more “stuff.” It’s not about “being more Christian” or joining more “church” activities or adding “holy” programs to our life. It’s about inviting and welcoming Jesus into every moment of our day, into each instance of our life, and showing by our everyday example what it means to live #IamAChristian. I cannot help but think that the parents and churches of those students who gave their lives for their faith must have done that. Probably not perfectly, because none of us are perfect, but probably enough to show those few that it was worth the price they’d eventually pay. And I can think of no better way to honor them than, by God’s infinite grace, living lives that each and every day proclaim without shame or fear that we are Christians; that we follow Christ. Well said, Christina! What you have addressed is one of the greatest challenges for the 21st Century Church: preparing and equipping people to be ministers of the gospel (love and light) wherever and whenever.